Looking to Hire an HR Leader? 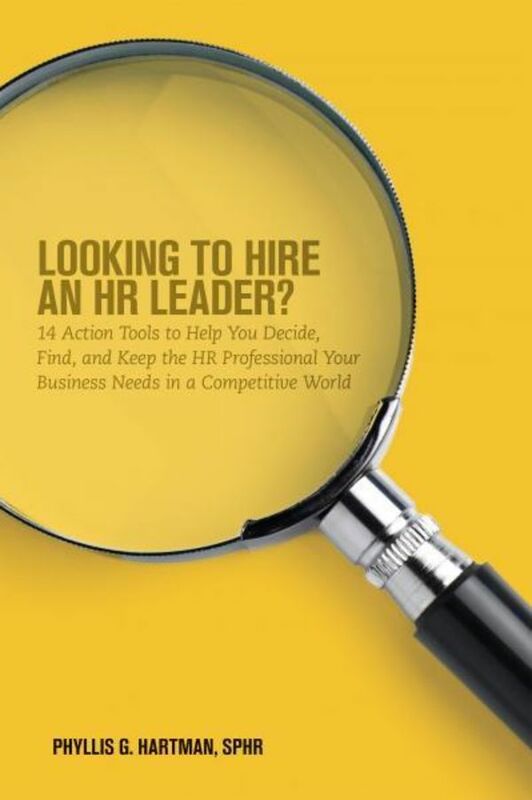 outlines an easy-to-execute plan to finding, hiring, and keeping the HR leader that is best for your organization. Based on the author’s 20+ years of successful business management and consulting, the resource explains critical HR functions, such as ensuring compliance with the ever-evolving legal and regulatory requirements, aligning human capital with your strategic and day-to-day plans, training managers to be better leaders by using effective and legal hiring, performance appraisal, and disciplinary practices, and fostering a culture that supports business success by attracting and retaining the best employees. It contains 14 decision worksheets, such as Do I Need an HR Professional?, HR Processes, Interview Questions, and HR Performance Goals, that provide a logical path to adding this crucial member to your management team.